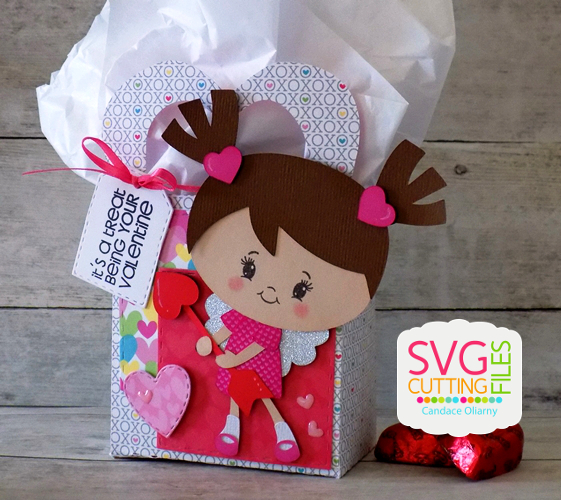 Jamie here to share the new Nugget Caddy Box! 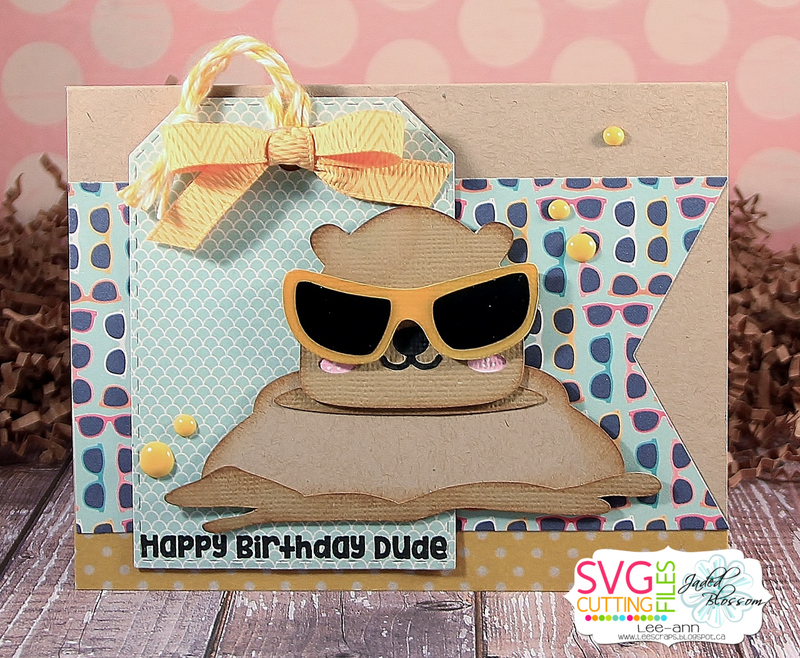 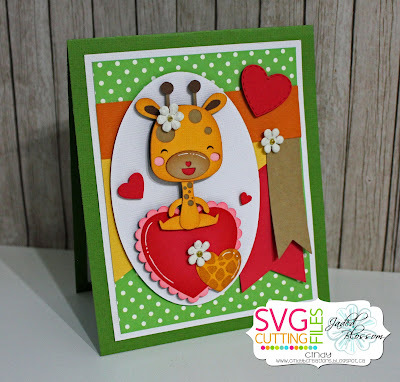 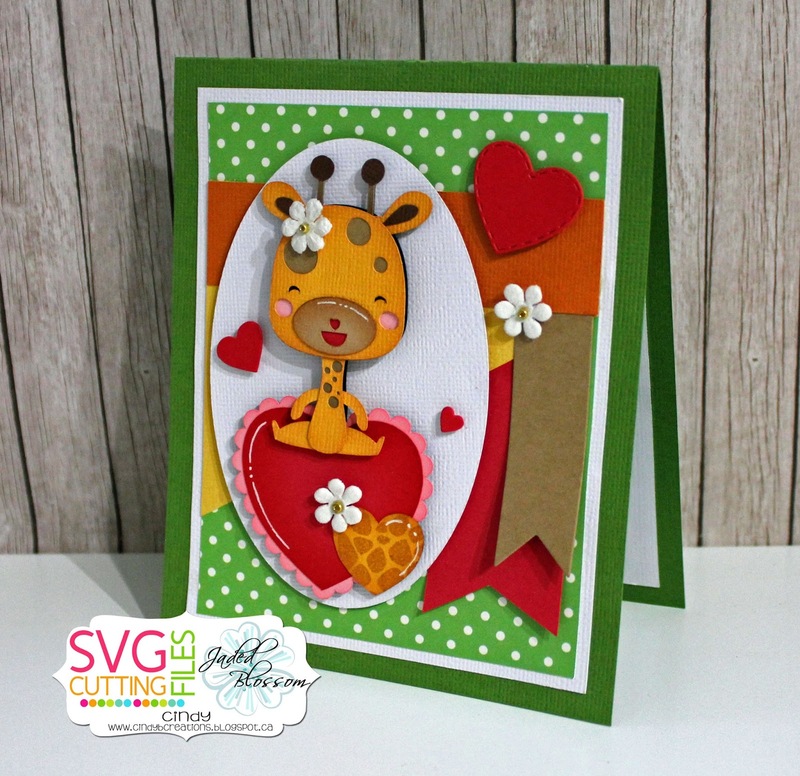 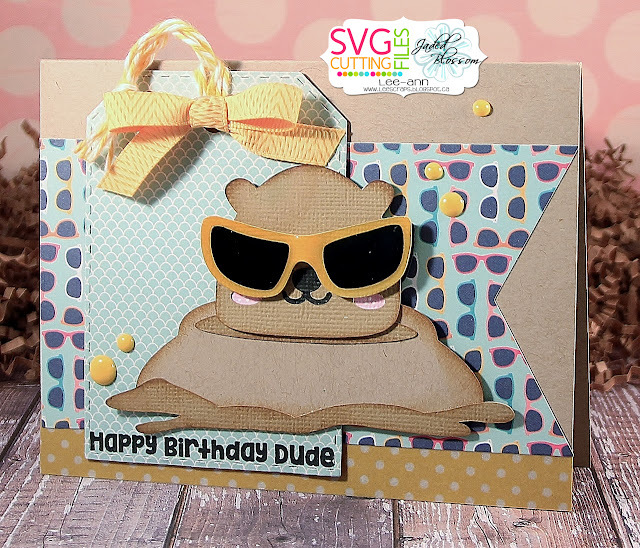 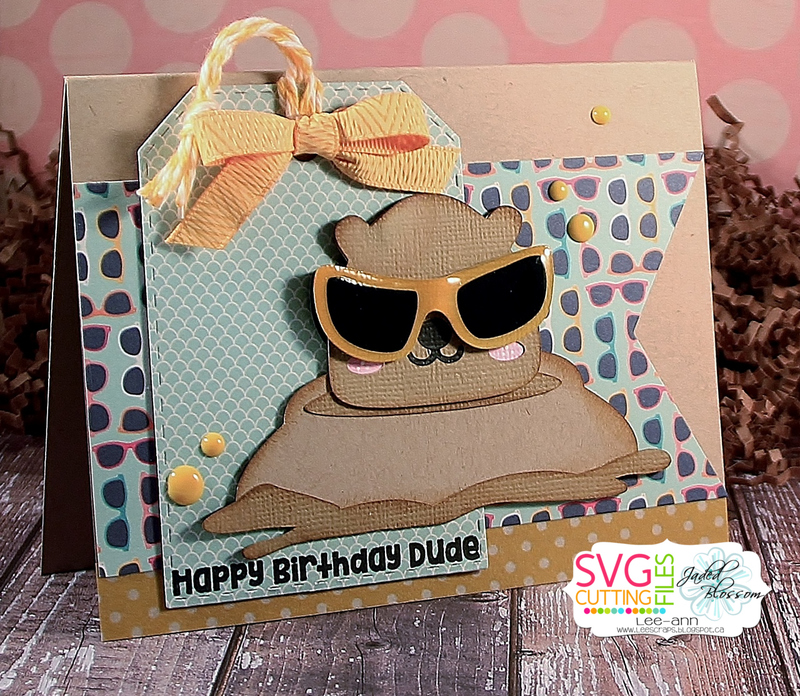 I used the So Punny paper and stitckers from Doodlebug to create the caddy. 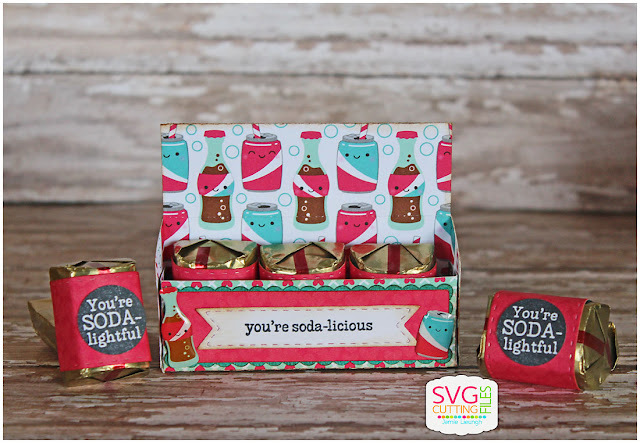 I added a Mini Tag Die 2 and stamped a sentiment from Soda-lightful to add to the front. 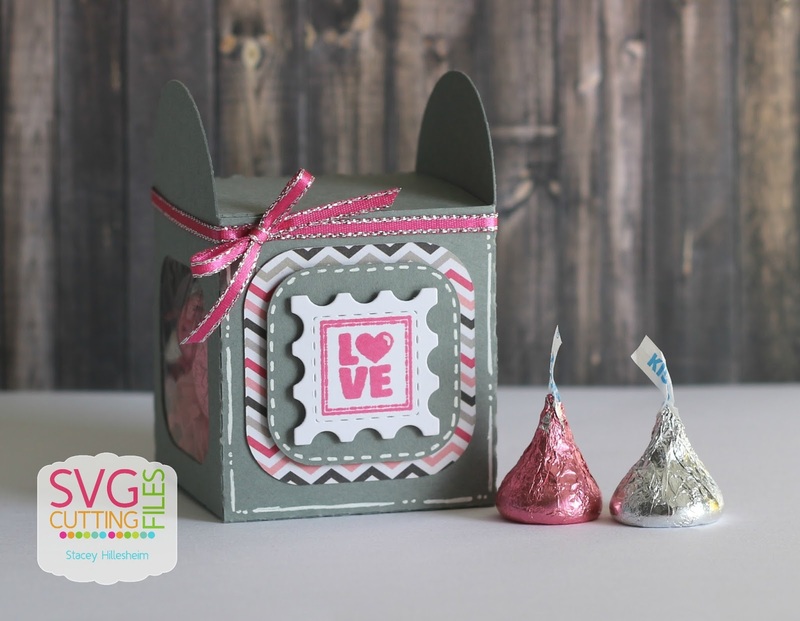 Then I added some Candy Wrap Dies and another sentiment to the nuggets inside the caddy! 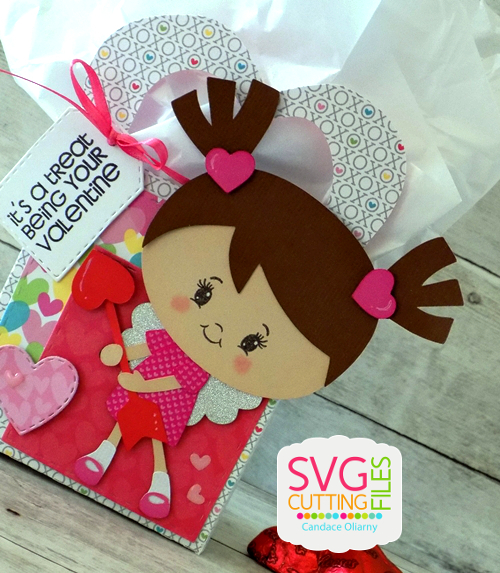 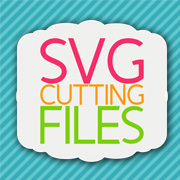 I'm showcasing a couple of files that work awesome together for a cute Valentine Treat!! 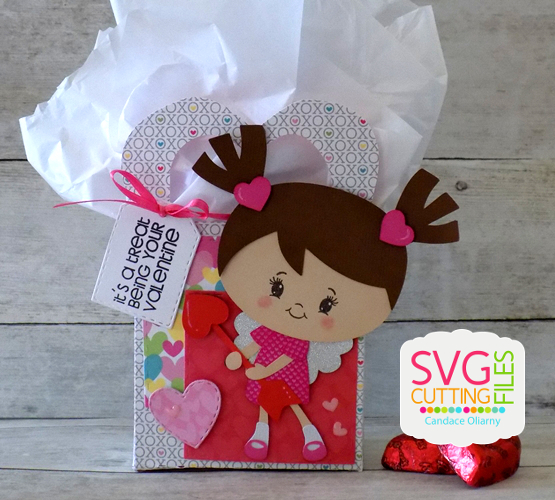 Chibi New Cupid and XOXO Handled Bag ~ turned out super cute!! 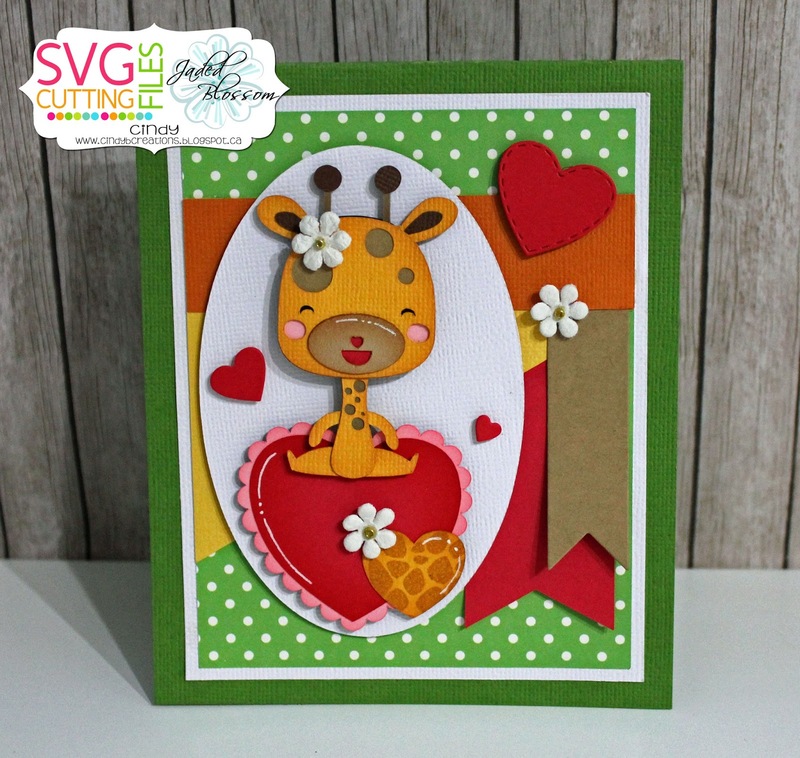 PKB-02 Giraffe Seamless Background for the pattern on the one heart. There are a bunch of new treat boxes in the store starting today. 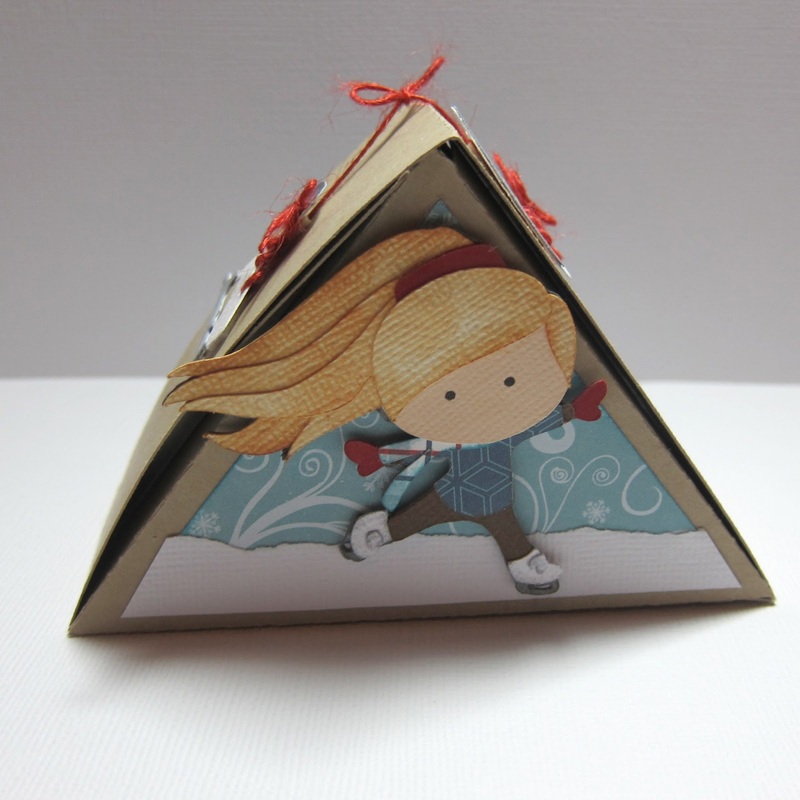 I am sharing the new triangle box. No gluing needed for this treat box. 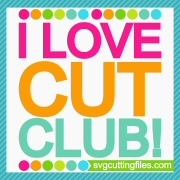 Just cut and fold it up. 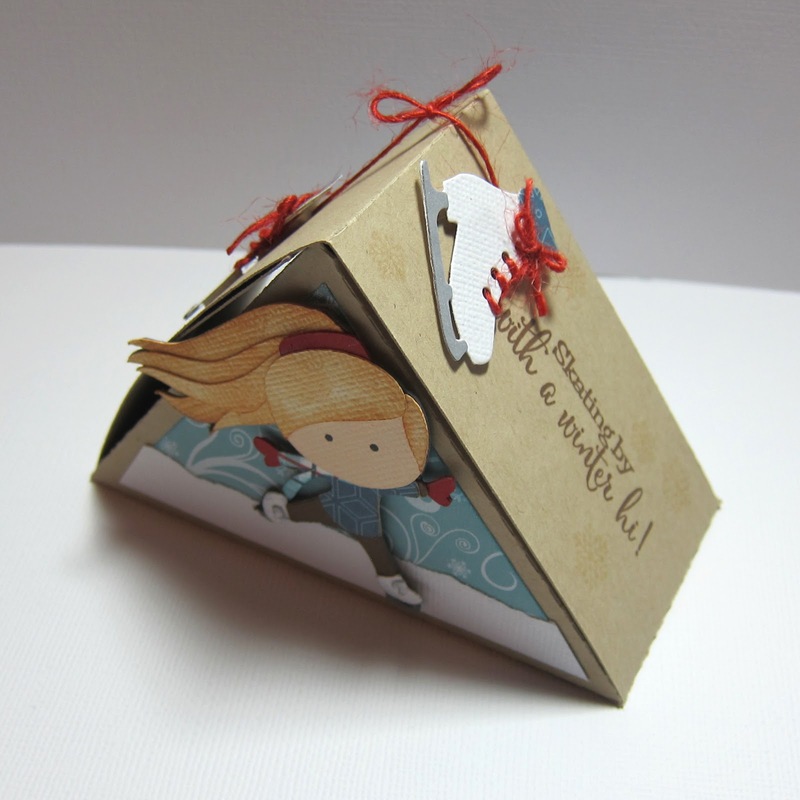 It's adorable and you can get so many things in it. I decorated mine with a little winter scene using the little ice skater from the Winter kids cut file set. 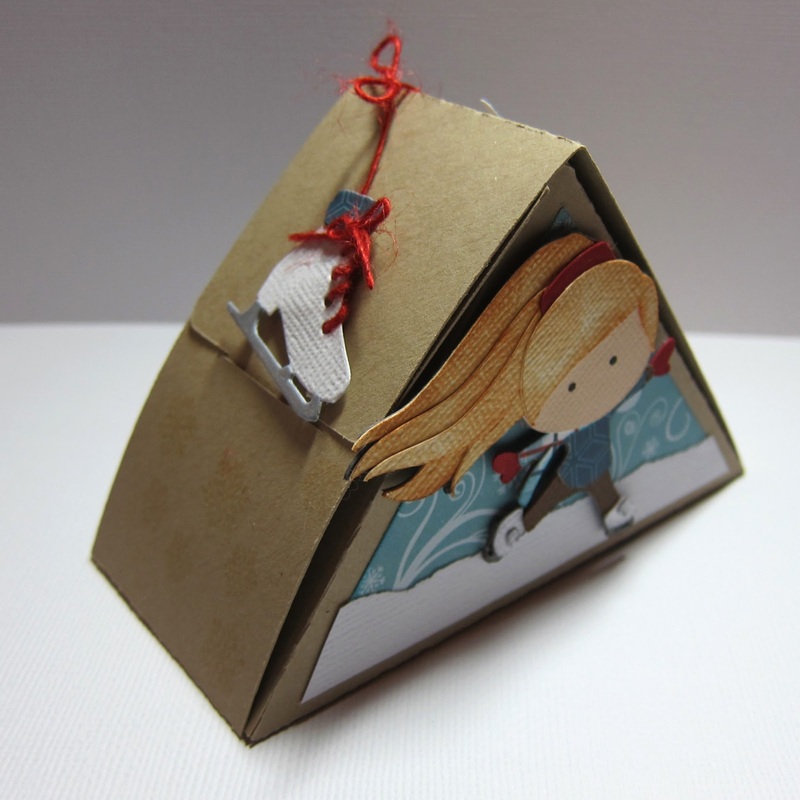 On the top of the box, I added a winter sentiment and some skates. 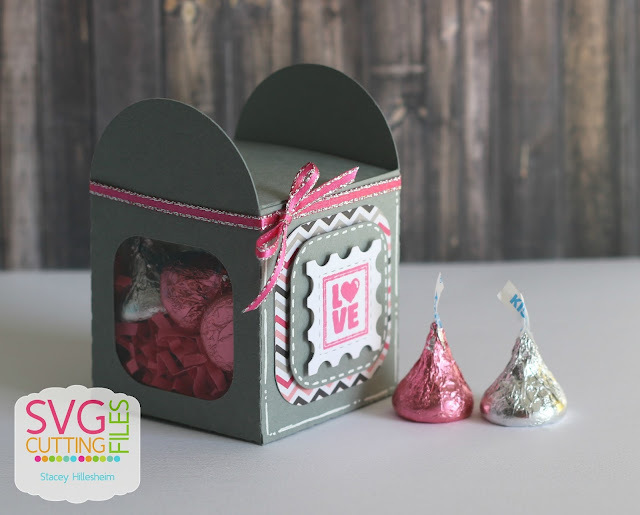 Check out the new boxes now for all your winter and Valentine treats.